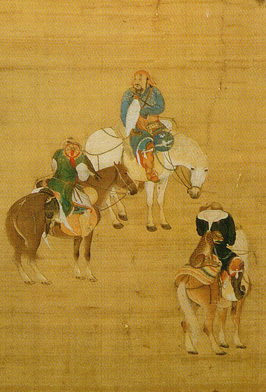 The merchants who traveled the Silk Road exchanged more than trade goods; they exchanged stories and ideas as well. The cultures of China, Persia, Afghanistan, India, and the Roman Empire stretched out over four thousand miles and were linked together, in part, through stories. Hearing the stories from these cultures brings a unique context to learning about the people who travelled the Silk Road thousands of years ago.